Fleming Heights, Jollimore and Ravenscraig are residential communities that surround the notable Halifax landmarks, Sir Sandford Fleming Park and the Memorial Tower known as the Dingle by locals. 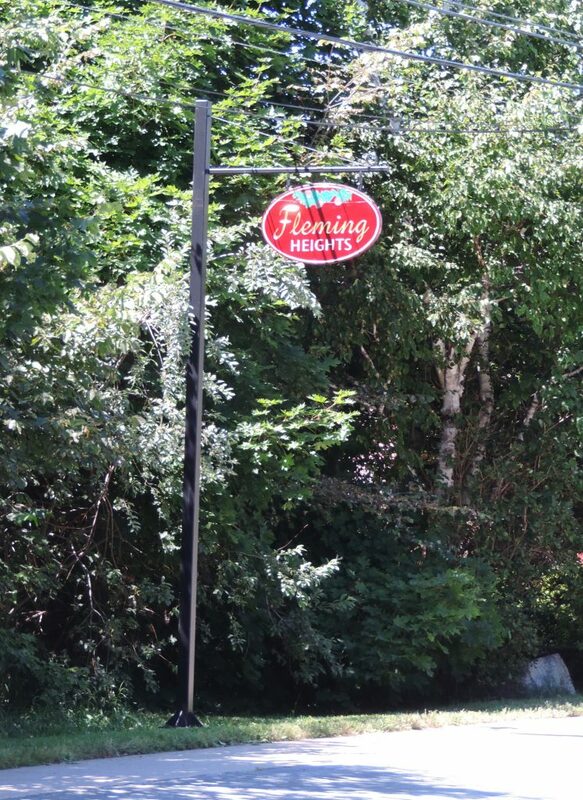 Fleming was the Father of Standard time and donated this park for the enjoyment of Halifax Residents. He was responsible for building the tower to commemorate the 100th anniversary of representative government in Halifax. With its historic monuments, coastal views, the area is truly representative of what it means to live and work in Halifax. 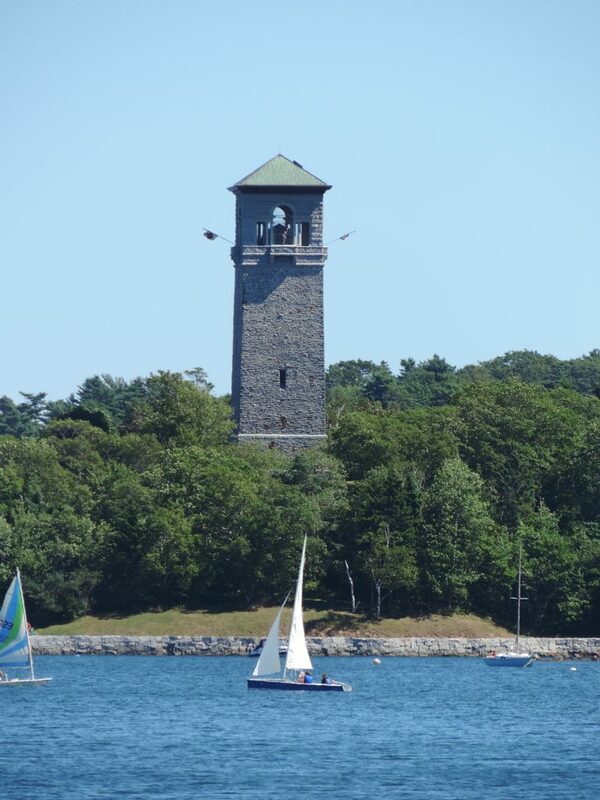 With the restoration of the Memorial Tower, ongoing restoration of the seawall and park improvements, we are working hard to ensure that this beautiful historic park is preserved.